Doug Jones became the first Democrat to win an Alabama Senate Seat since Howell Heflin left the senate in 1997. 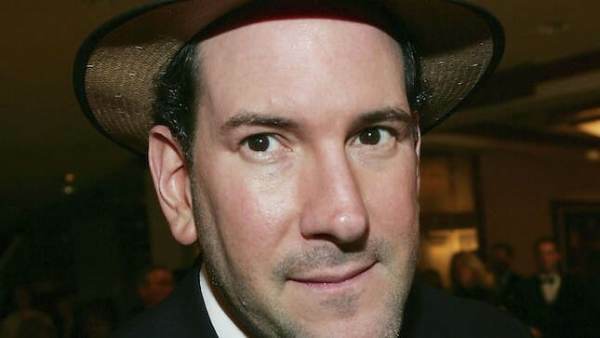 Conservative media icon Matt Drudge broke his silence following Judge Roy Moore’s shocking loss. Prior to endorsing Moore, President Trump supported Luther Strange. The markets aren’t thrilled about Jones’ victory. The Dollar plunged after the election results were called.